Baby Snake Loves Shapes and Baby Bear Loves Bedtime are available on Square Market (with free shipping) and Amazon. They are also available at Curious Iguana, an independent bookstore at 12 North Market Street, Frederick, MD 21701. Printed on a chewable and washable paper substitute, the books' retail price is just $5.95! Pediatricians, early childhood educators, and others who will give books to families for free should contact Lisa@ReadWithBaby.com for special pricing. Even though Loving Language Baby Books are offered to nonprofits at a substantial discount, many nonprofits need additional support to give books to all of the families they work with. You can help! Email Lisa@ReadWithBaby.com to find out which nonprofits are eager to increase their book distribution. Since Loving Language books build healthy reading and talking habits—and are tear-proof, washable, and durable—you’ll know that your donation will make a lasting difference. 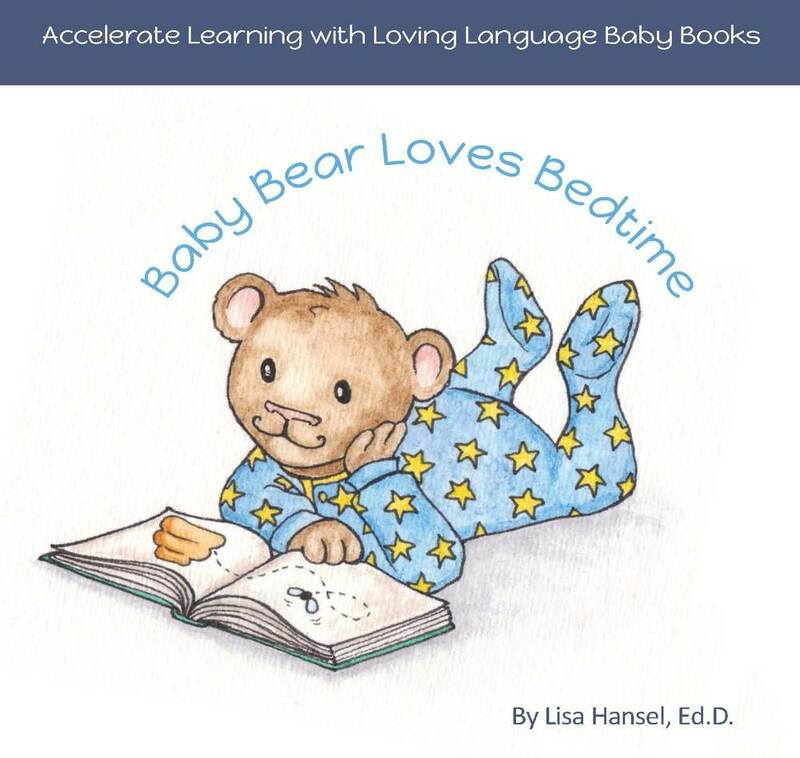 For more information on Loving Language Baby Books, email Lisa@ReadWithBaby.com.